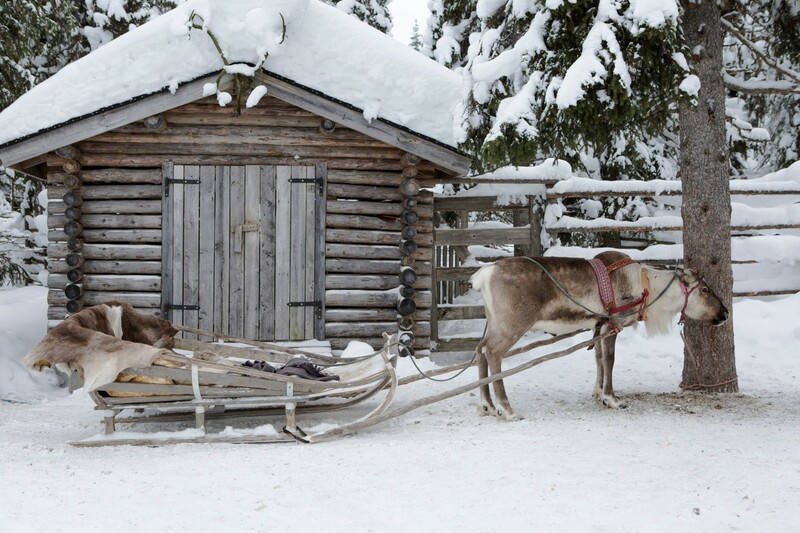 There is limited availability for Lapland and places are selling out fast! Book early to avoid disappointment and get the best price. 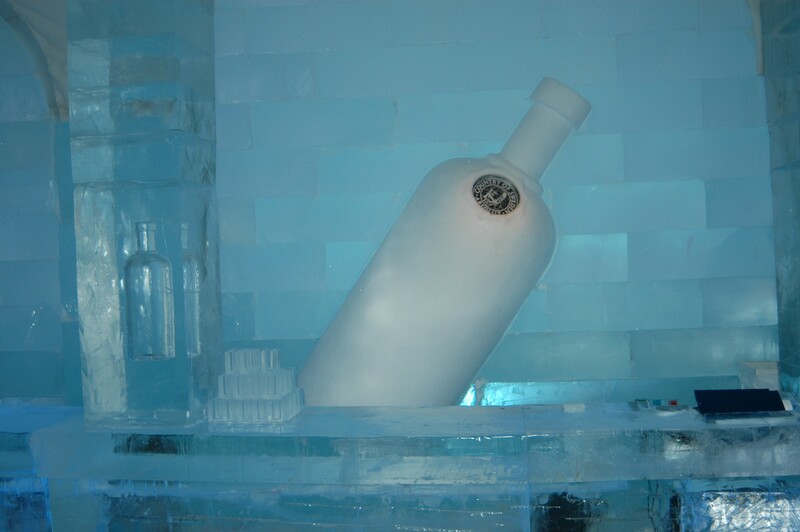 Finding the perfect Lapland holiday couldn’t be easier than with Lapland Holiday Experts. 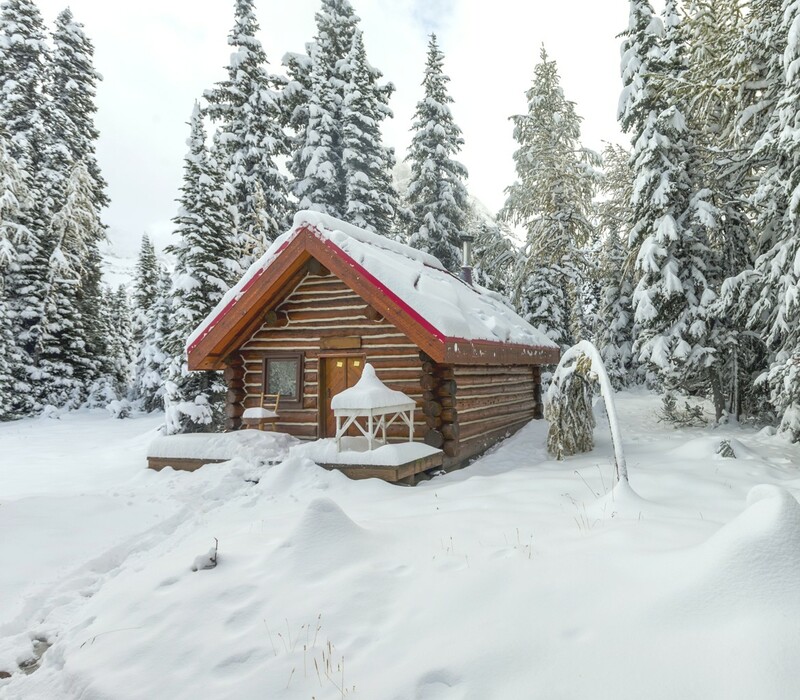 With a wide range of Christmas holiday types to choose from a selection of tour operators find the ultimate Lapland holiday for you and your family. Embark on sleigh ridden adventures, husky rides or toboggan through the pristine white snowscape whilst in search for Father Christmas. 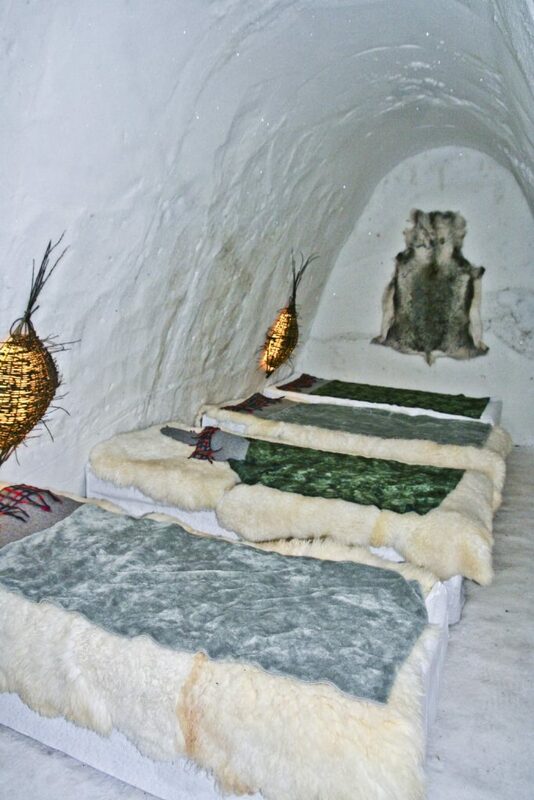 Once the evenings draw in you can take advantage of some of the most authentic accommodation Lapland has to offer. 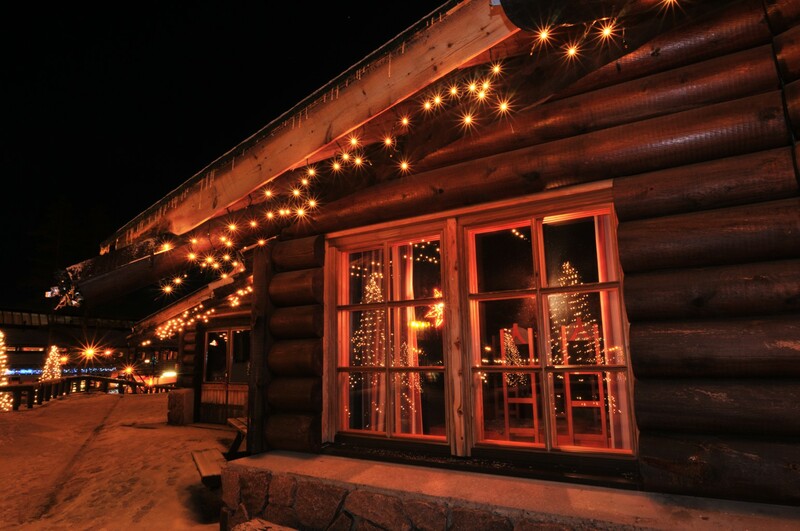 Spend your evenings warm and cosy relaxing by an open log fire in a traditional log cabin or hotel for a once in a life time Christmas adventure on our Lapland holidays. Book Before September 30th and Kids Go Free! 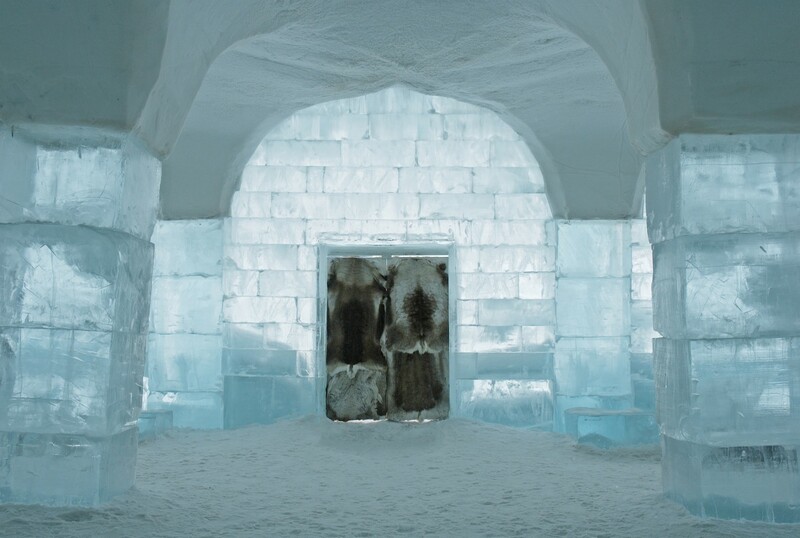 At Lapland Holiday Experts we provide a truly unique and magical Lapland holiday experience, with access to such a large range of tour operators enables us to find a trip perfect for your Christmas adventure. Choose from our large selection of day trips, short breaks or two day Lapland adventures with flights all departing from a wide range of local UK airports. You can travel to Lapland and meet with Santa for just the day and enjoy a selection of festive activities or take a short break and stay in the winter wonderland of Finnish Lapland for a varied range of nights to suit. 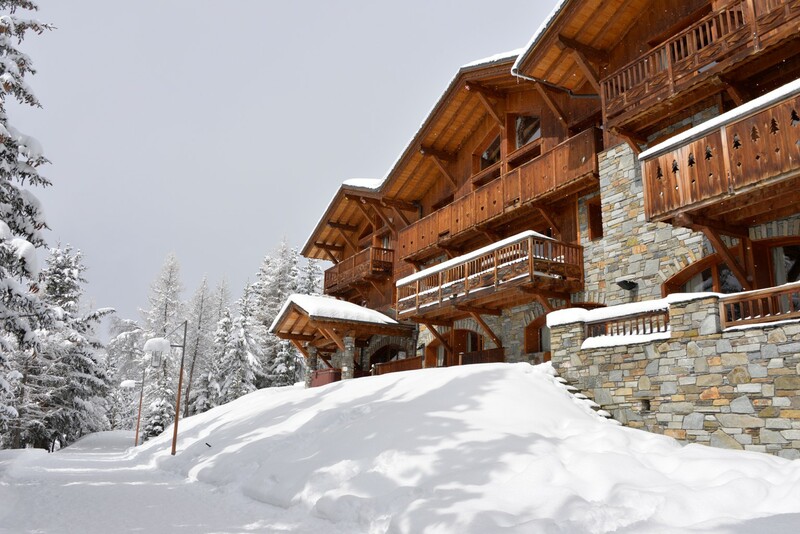 With accommodation available in either hotel or a traditional log cabins dependent on the trip chosen. 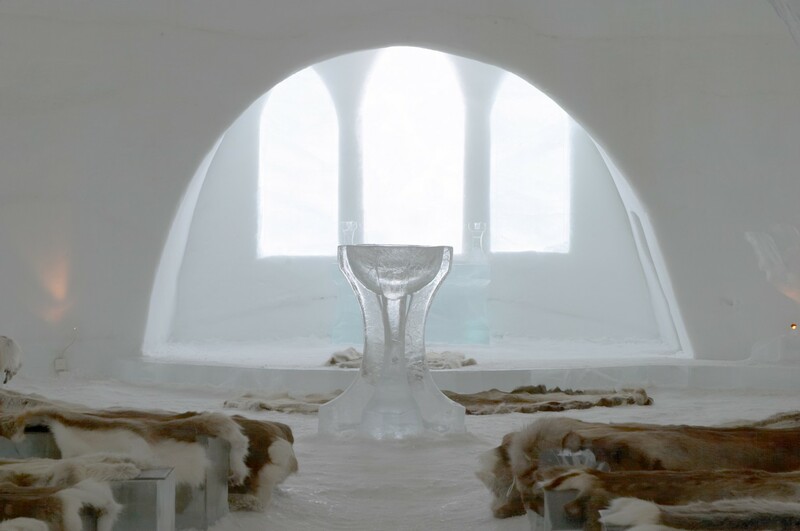 However if you’re looking for something a little extra special like a stay in Lapland’s glass igloo’s or ice hotels you can be sure our team can find what your looking for. If you are thinking of visiting Santa in Lapland now is the time to book as we offer fantastic early booking discounts. 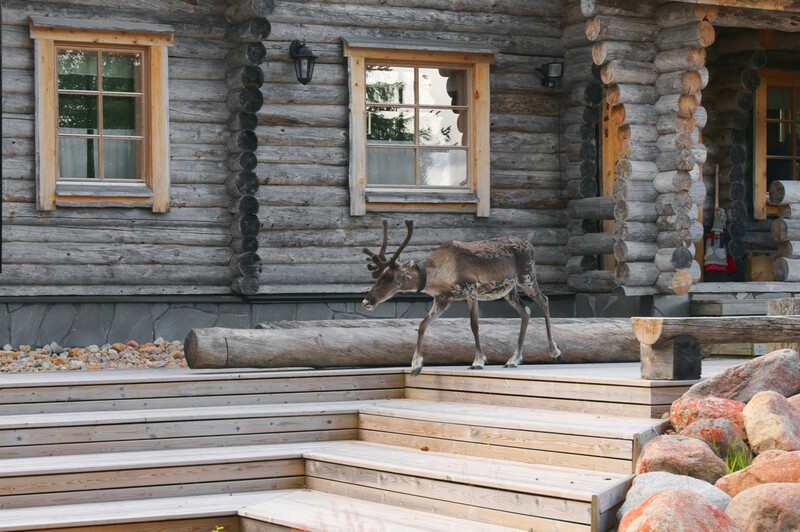 Get in touch with us today to find out how you can book your perfect Lapland holiday. 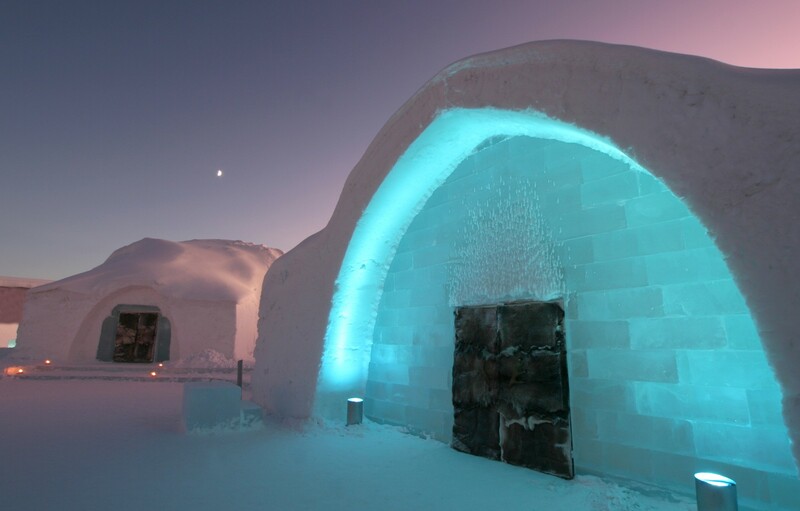 There is a large range of accommodation to choose from depending your Lapland trip, but below are just some of our most popular types of accommodation. Get the best exclusive deals, discounts, and offers from our Lapland Team. Enter your email and name below and stay tuned!